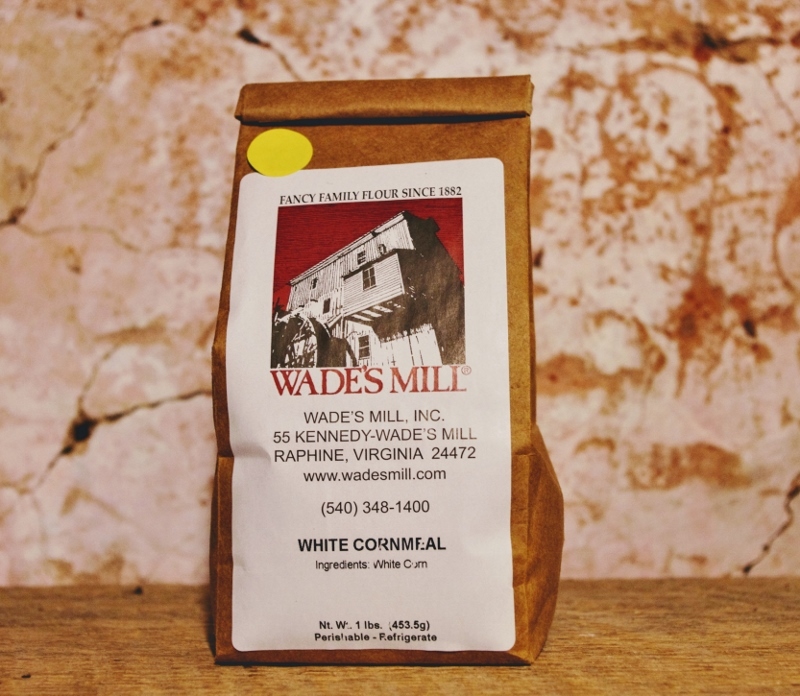 Wade’s Mill White Cornmeal is stoneground from locally sourced corn. 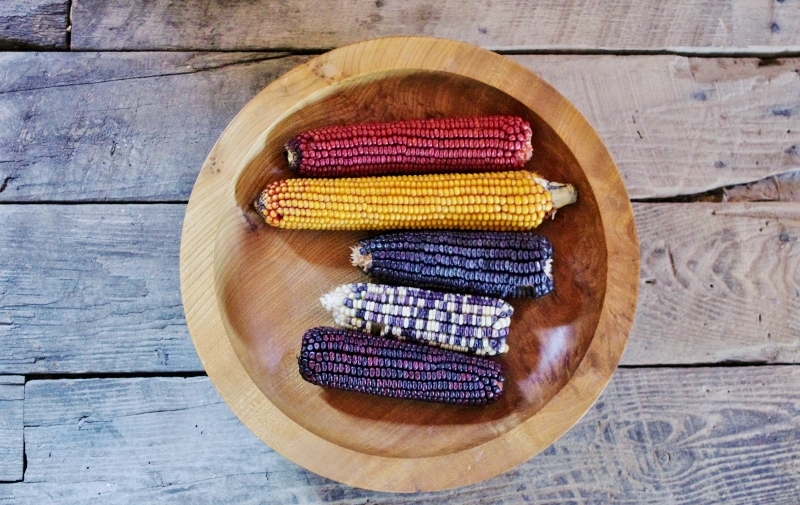 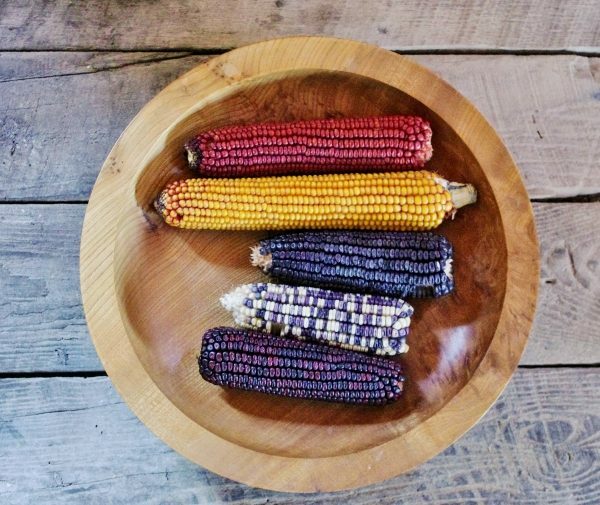 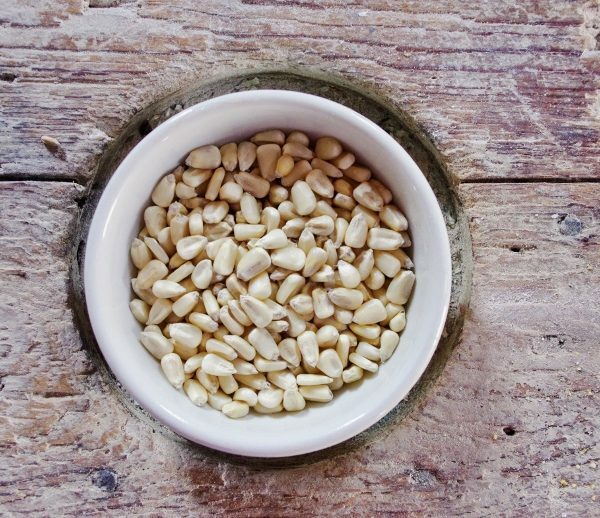 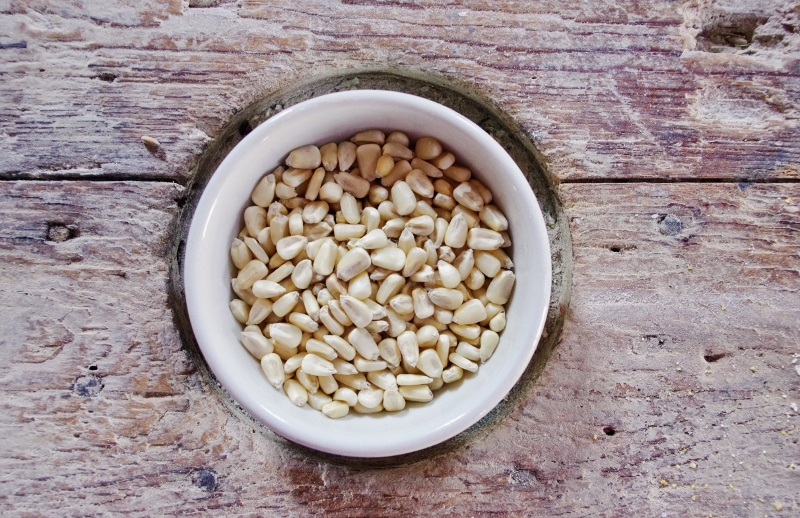 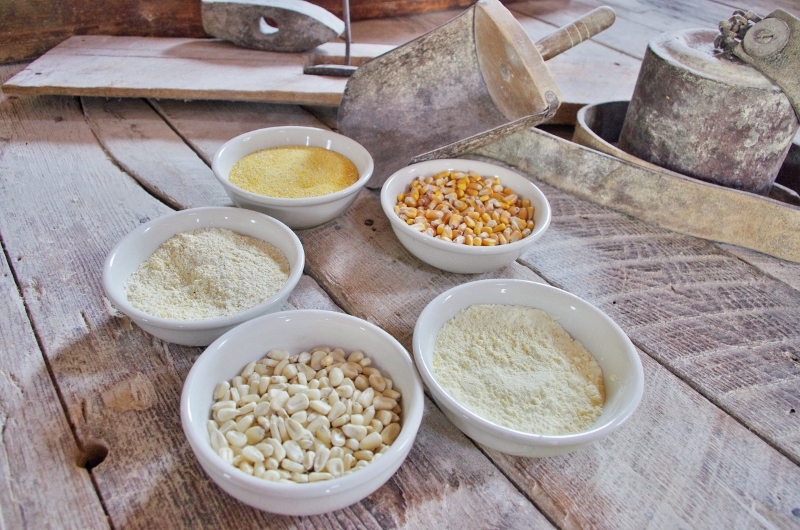 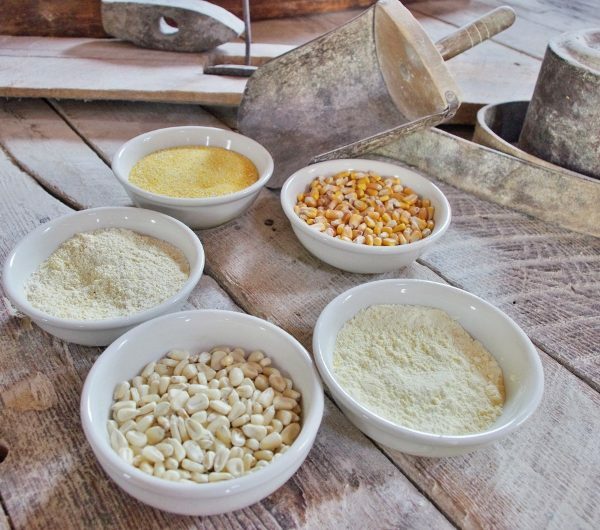 Our stone-ground process retains the natural flavor and nutrition of the whole kernel corn. 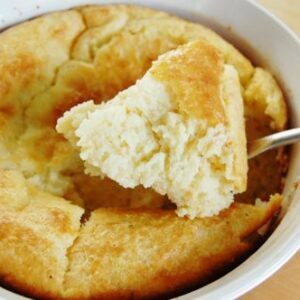 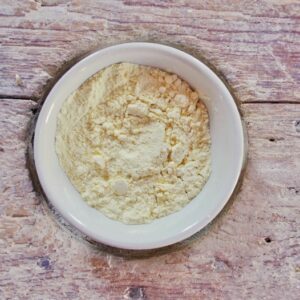 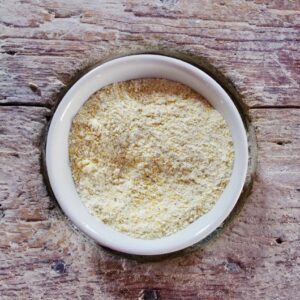 Traditionally used for cornbread, cornmeal can also be used to add texture and sweetness to baked goods, as a breading or batter for fried or baked foods, and as a thickener for soups and chili. 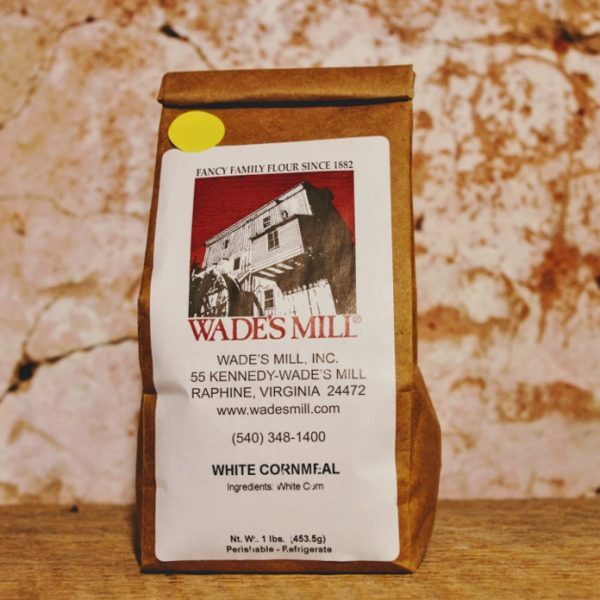 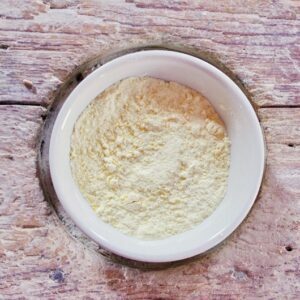 Wade’s Mill White Cornmeal is 100% natural with no additives or preservatives.